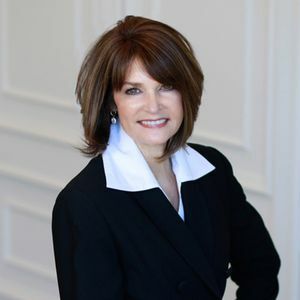 Gigi has over 30 years of Real Estate experience and has had the opportunity to be in all aspects of the industry. Her background includes Corporate Relocation, Mortgages, Office administration and Management, Commercial Real Estate and New Home Sales. Through all those experiences, Gigi has found her passion is working with buyers and sellers and getting all of their real estate needs met. Because of Gigi’s vast experience and solid reputation her business is 95% referral based. She can help you with all aspects of your real estate transaction. Gigi is a native Texan and is originally from Dallas, but loves living and serving in Austin and the surrounding areas. She looks forward to assessing your needs and being your Realtor for life.